The ski resort Kitzbühel/Kirchberg – KitzSki is located in Kitzbühel (Austria, Tyrol (Tirol), Tiroler Unterland, Kitzbühel (District)) and in the Brixental (Austria, Tyrol (Tirol), Tiroler Unterland, Kitzbüheler Alpen). 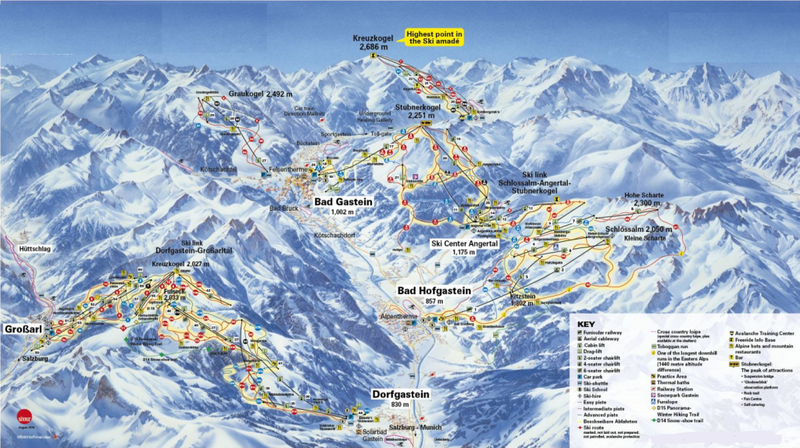 For skiing and snowboarding, there are 179 km of slopes and 36 km of ski routes available. 46 lifts transport the guests. The winter sports area is situated between the elevations of 800 and 2,000 m.
Kitzbühel – The Legend: It is here that skiing was ‘invented’, here where ski races have regularly been taking place since 1895 and here where the most important international race of the Winter World Cup has been taking place on the Streif for decades. Yet, it is not only because of Kitzbühel’s fantastic ski slope offering that so many visitors are so taken with the irresistible charm of Kitzbühel. 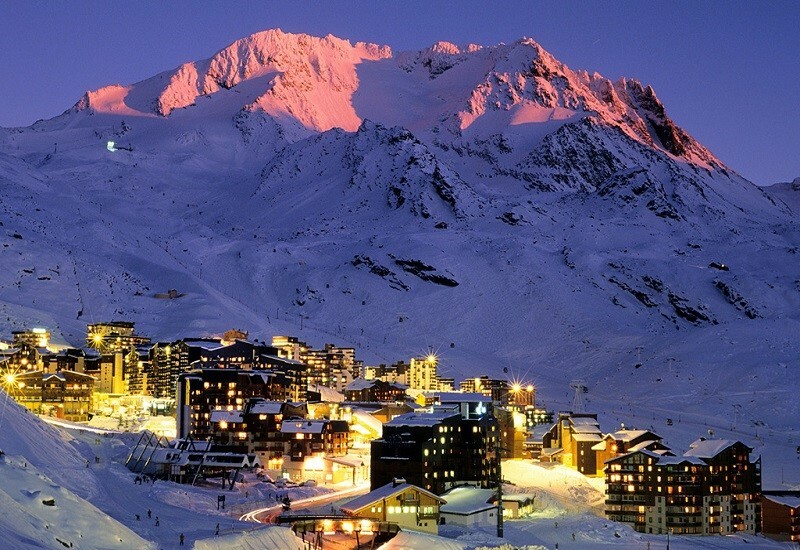 The unique mix of traditional and contemporary attracts skiers and celebrities from all over the world. 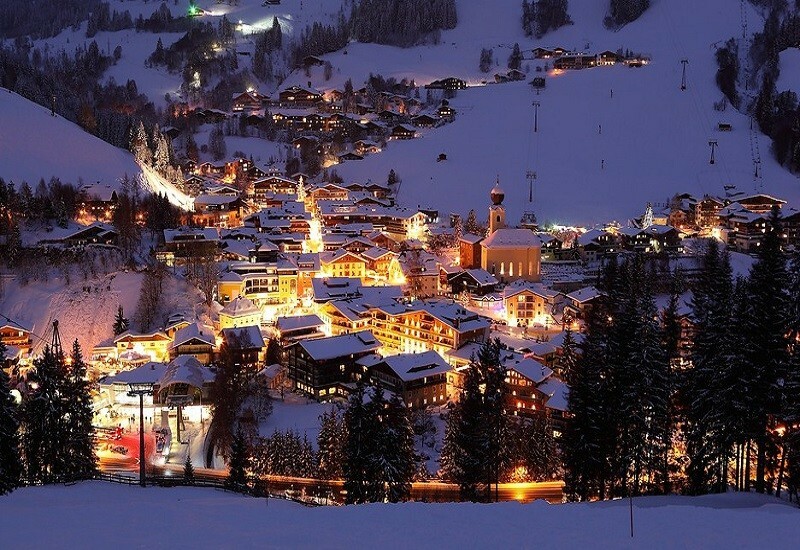 The above average number of luxury hotels, the highest concentration of award-winning restaurants in Tyrol and the many unforgettable Après-Ski events make Kitzbühel the ideal meeting place for snow enthusiasts all winter long. 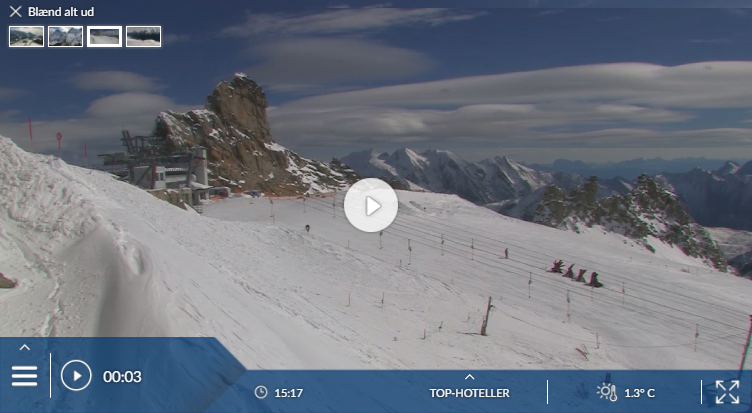 Has the climate crisis and the higher temperatures affected snow conditions in Kitzbühel / Kirchberg (KitzSki)? For the last 5 years, week 10 has been the most insecure with 89 cm snow depth on average in Kitzbühel / Kirchberg (KitzSki). 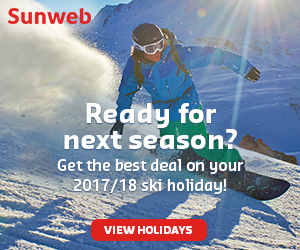 Kitzbuhel’s Hahnenkamm downhill race course is the most exciting on the World Cup circuit, and race weekend is one of the jolliest parties in the Alps. But the place has powerful attractions at other times too. 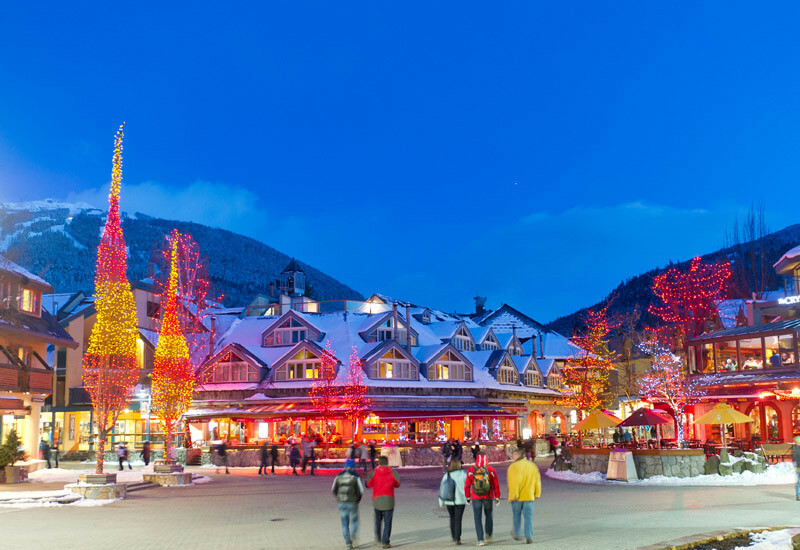 This is one of the most attractive ski towns on the planet. The lift system, once a bit of an embarrassment, has been transformed in the last decade and it now gets our highest ***** rating for fast lifts. Sadly, Kitz doesn’t get the same rating for snow for us, the great weakness of the place. These days, powerful snowmaking means it’s not a matter of quantity, but of quality. Often the snow is fine high up but crunchy or slushy lower down. The fact is, Kitzbuhel would benefit from more altitude. But then lovely medieval towns are a rare thing at altitude.